We offer gorgeous property for sale in mountain area. 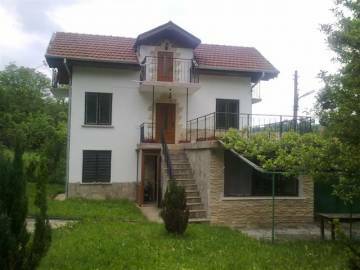 Buy house with garden near Gabrovo. The property is presented in very good condition. Spacious house for sale in Stara Planina mountain. The place is perfect for holidays and recreation. Easy access all year round. Perfect location.